Sunbelt Technology is a high end provider of commercial av installations, home theater installations, house audio, security and whole home automation throughout the Atlanta metropolitan area. We specialize in working with custom builders, home owners building a new home, and existing home owners looking to add new home automation technologies from flat panel televisions to networking equipment. 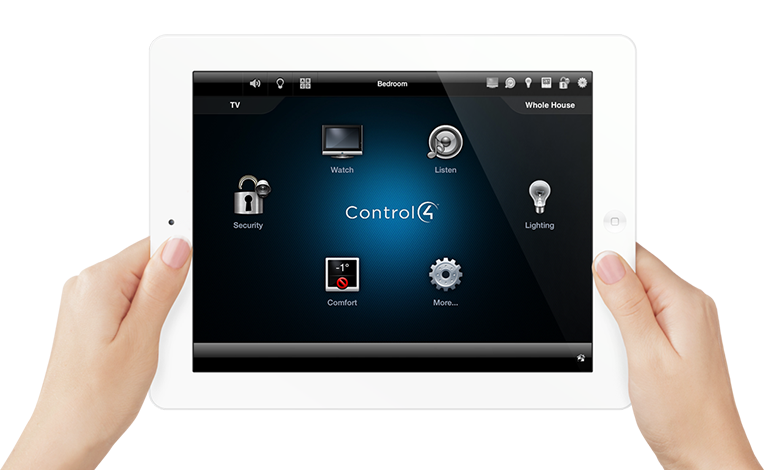 Our clients depend on us to know the technology available and present the solution that makes the most sense for their home. Our team consists of programmers, electricians and technicians who will guide you through your system. without the service and support, required to solve issues rapidly and remotely.